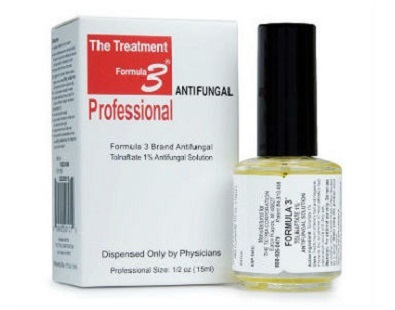 In this review of Tetra Formula 3 Antifungal, we assess its ability to fight ringworm and athlete’s Foot and assist in healing the skin where the fungal infection or ringworm has damaged it. 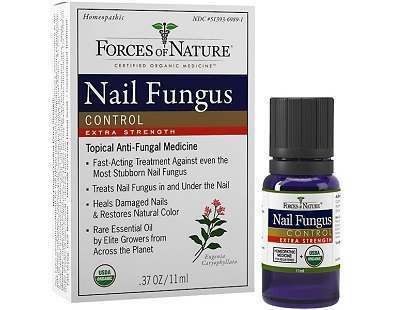 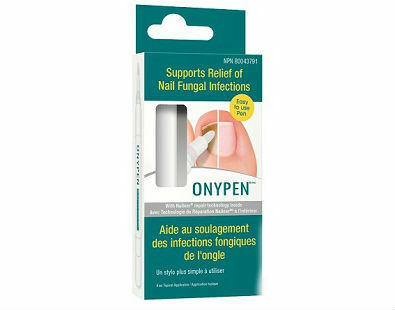 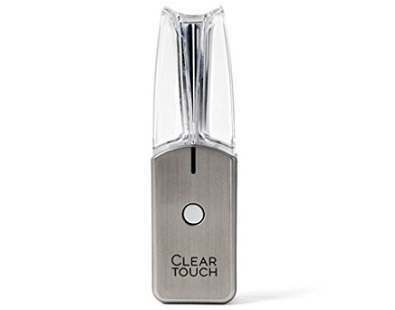 This is our in-depth review of the Forces of Nature Nail Fungus Control. 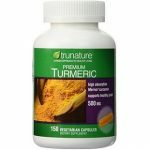 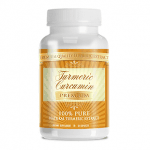 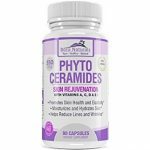 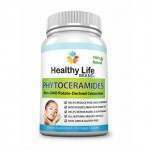 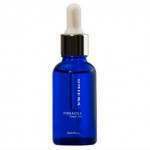 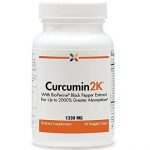 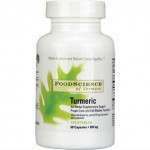 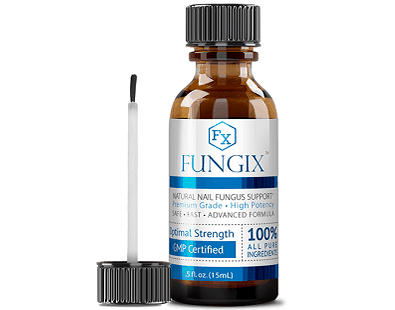 This naturally made anti-fungal cream claims to treat fungal infections not in weeks but in mere days. 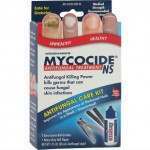 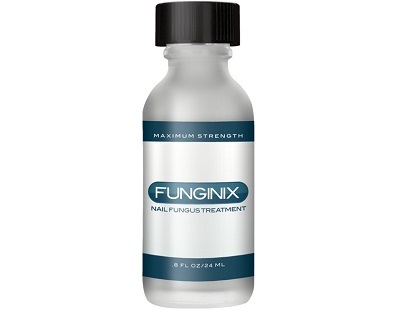 Dr. Leonard’s Fungus No More being a remedy for fungus is clinically established as a treatment for nail regions infected with fungus. 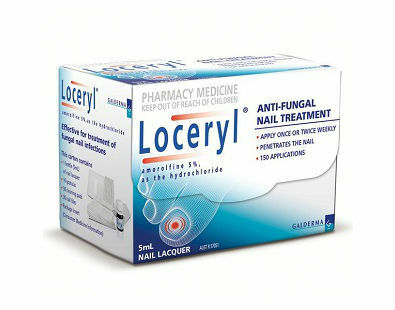 Usually, every person has the goal of attaining the appropriate hygiene particularly when considering nails and fingers. 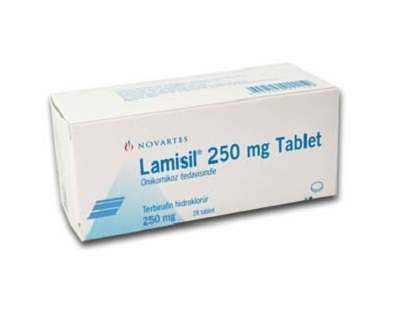 Lamisil is prescribed to individuals suffering from nail fungus infections. 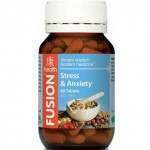 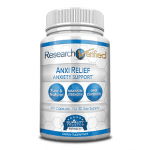 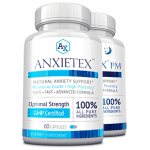 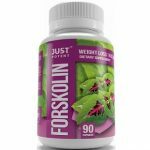 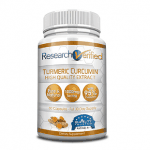 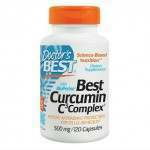 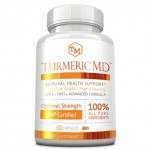 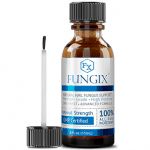 In this review we will provide the essential information you need to help you decide whether this drug will address your fungus problems. 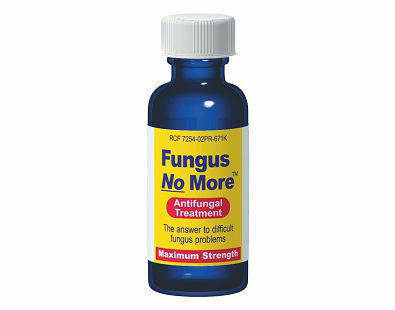 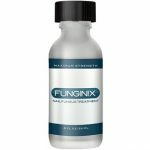 Fungal infections are a common issue so it’s not surprising that there are numerous anti-fungal remedies flooding the market today. 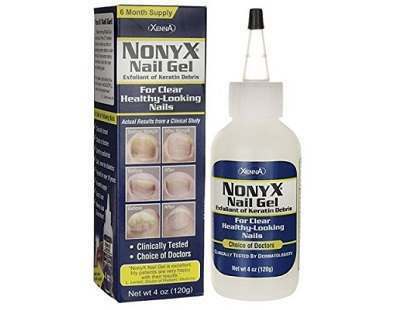 This NonyX Nail Gel review was written to determine one thing: Does this product treat nail discoloration as it claims? 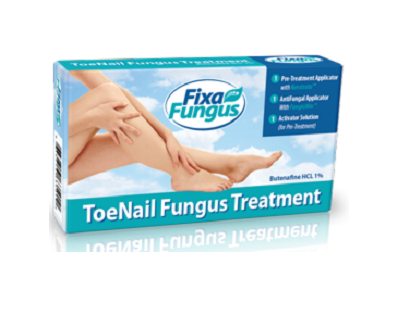 We review FixaFungus Toenail Fungus Treatment to determine its overall functionality as a formula which fights toe and fingernail fungus with its combination of multiple antimicrobials.